In recent days US Sailing opened nominations for the 2018 Rolex Yachtsman and Yachtswoman of the Year awards, and Scuttlebutt published a preliminary list of candidates for both awards. Scuttlebutt listed 18 possible candidates for the US Sailing Rolex Yachtsman of the Year a.k.a USSRYMOTY. There could be others but let’s assume for now that the editor of Scuttlebutt knows a hell of a lot more about sailing than I do and start with his list. Who do we think will win? Scanning the list, it is clear that there are a bunch of American men who won World Championships this year and the others on the list are there for winning national championships or other “lesser” events. If we are really going to select the best of the best I think we do have to pick from among the World Champions. Some of the “World Champions” are actually there for winning Youth or Masters Worlds. While these are very worthy achievements I think we should rank the winners of “open” Worlds higher than those of more restricted events like those for only youth or masters. So, trimming Scuttlebutt’s list to the winners of open Worlds we are left with this shortlist. How to choose from such a distinguished bunch? Well, Terry Hutchinson has already won the USSRYMOTY award at least twice. We can’t keep on handing the award out to the same people every year, so let’s eliminate him. And the USSRYMOTY went to the winner of the J/70 World Championship in 2017, so on similar logic let’s not favor the same class every year and cross out the J/70 bloke. 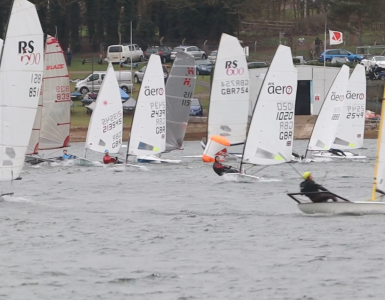 Now the IOD is a very fine old class but there were only 20 boats at their 2018 Worlds. Hmmm! I am sure that there will be some of the old guard at US Sailing who have big-time nostalgia for 80-year-old wooden designs but I am not among them. Sorry Jonathon Farrar, you are chopped. Hmm. Three keelboats. J/24, J/22 and Melges 20. All very competitive fleets I am sure. How to choose between them? One factor that weighs heavily with me is that it takes a team to race a keelboat, and the USSRYMOTY is usually awarded to an individual. Isn’t a man who wins a world championship all by himself more deserving of being the USSRYMOTY than some fellow who is part of the team? I think so. Sorry Will, Zeke and Drew, we are going to have to let you go. The Kona and… Wait. Kona? WTF is a Kona? Sounds more like a coffee machine than a boat. I had to google it. Apparently it’s a windsurfer. Oh dear. 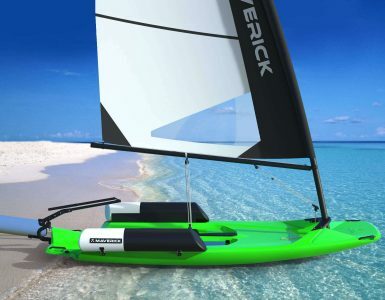 How do I say this without upsetting my readers who are windsurfers? (Both of them.) 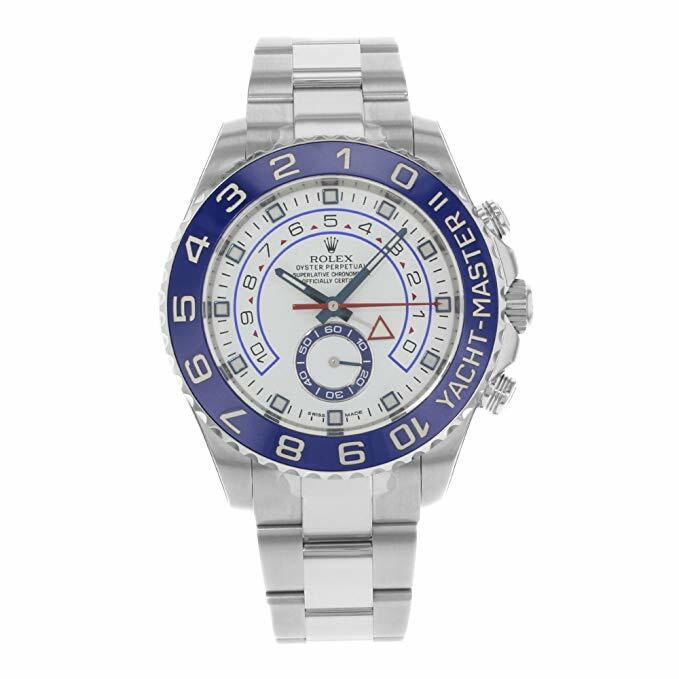 “Yachtsman” as in USSRYMOTY is a very anachronistic word to my mind, and while I can stretch the word to include someone who sails a dinghy, I am having trouble seeing a windsurfer as a “yachtsman.” Can’t the US Windsurfing Association get Rolex to sponsor a Windsurfer of the Year? Sorry Alex, you are fired. 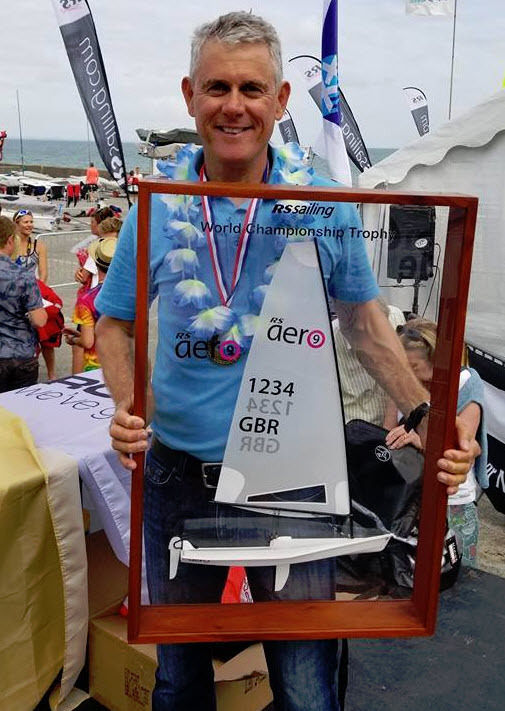 2018 RS Aero 9 World Champion – Marc Jacobi. 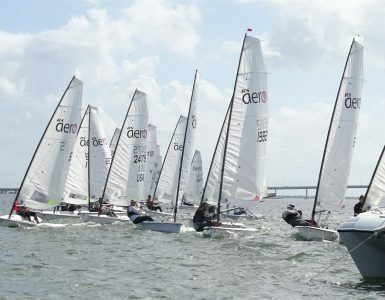 205 RS Aeros from 16 nations sailed in the RS Aero Worlds at Weymouth (the 2012 Olympic site) in the UK in August this year. 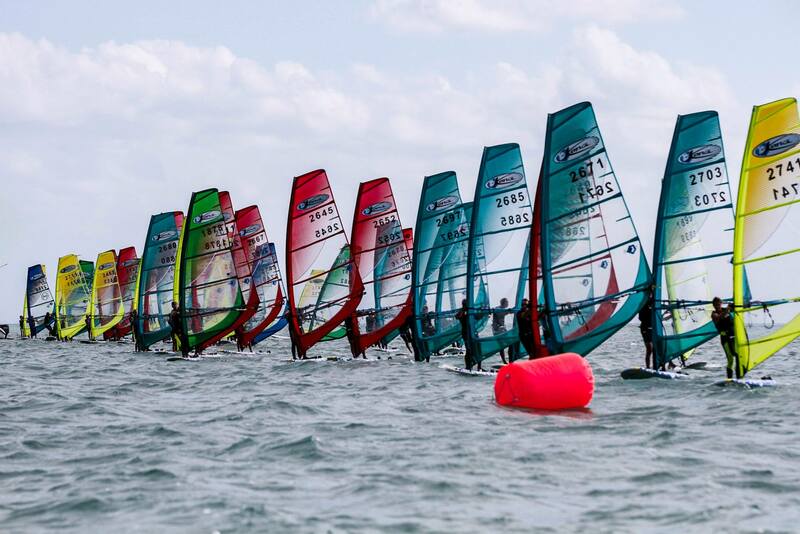 Marc dominated the 43 boat RS Aero 9 World Championship fleet with 8 bullets and 3 second place finishes. Marc also performed consistently at a high level on the North American RS Aero circuit. OK. I admit I am biased. I am an RS Aero fanatic and, of course, I know Marc personally. Should Marc be the 2018 USSRYMOTY? If not him, then whom would you pick? Once again US Sailing have ignored my advice. I don’t why I keep giving them money every year. I still think Marc Jacobi should have won.